So, are you ready to take your trip? 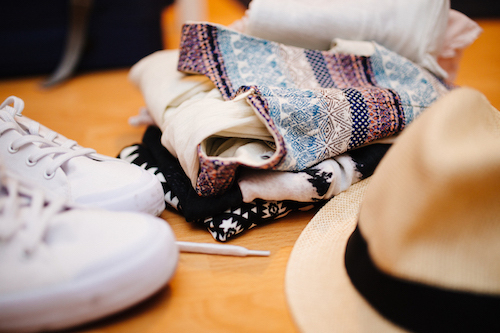 Have a quick glance over our list below to make sure you’ve got all of your essentials! 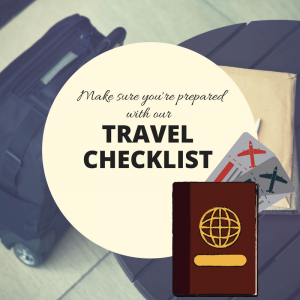 Confirm with your airline if you’ll be carrying any medical or mobility equipment. Change of clothes* – just in case! *Especially if travelling with children as they prove to be a great distraction! Not sure which bag to take on your next trip? Head over to this guide on how to pick the best bag for your trip For pros and cons on taking a suitcase, backpack or hand luggage. Speaking of hand luggage, if the though of travelling so light scares you a little, you need to read this article on how to travel with just your hand luggage successfully!